Call my office today at 435.688.9117 to schedule a 30 minute Complimentary Estate Planning Strategy Session, a $200 value, or fill out the sign-up form below to receive this valuable, FREE offer. 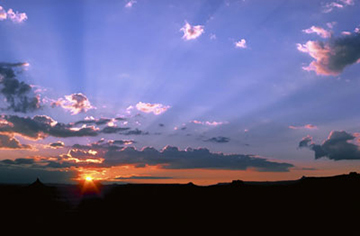 You’ll receive a summary of what we discuss regarding your particular Estate Planning needs emailed or mailed to you. You can take this summary to any attorney you are considering working with. Having this summary of facts in hand will enhance and help expedite the creation of your Estate Plan. We will talk, in depth, about all of the legal issues surrounding your Estate Plan requirements and what features your Estate Plan may require to provide you with the best options. You’ll receive a summary of this as well in your Strategy Session Report. 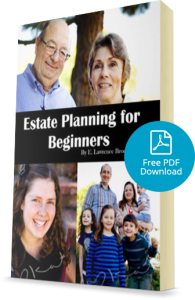 If you have taken advantage of the information contained in our Learning Center and/or have downloaded a copy of my Free eBook, “Estate Planning for Beginners“, you will already have a pretty good idea of what you will need in order to begin preparing an effective and solid foundation for your Estate Plan. We will review these together to make sure you have all the bases covered. These will be summarized as well. We are committed to ensuring the privacy of your Contact information. We will not sell or otherwise share your this information with any third parties, including partners, advertisers or third party service providers, except as necessary to provide Services or as compelled by law. We do not sell or rent Contact information to third parties of any kind for any reason.